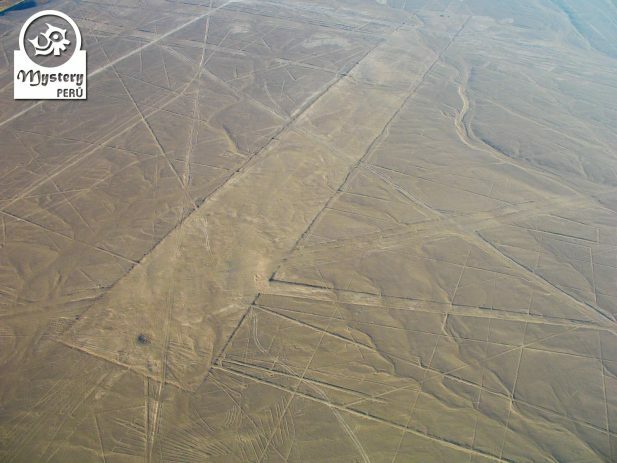 A special package that includes the flight over the Nazca Lines, Chauchilla Cemetery and the Channels of Cantayo. 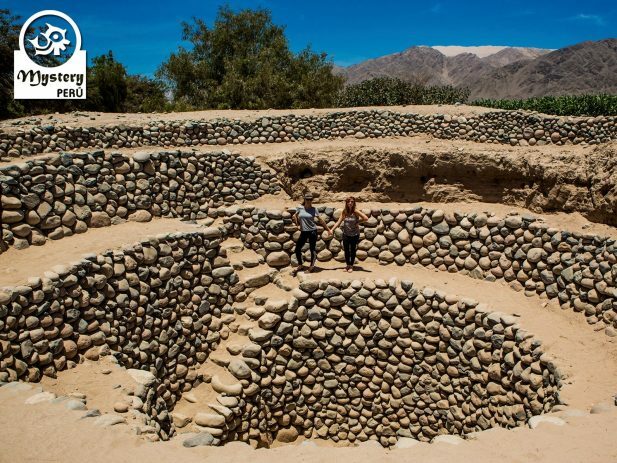 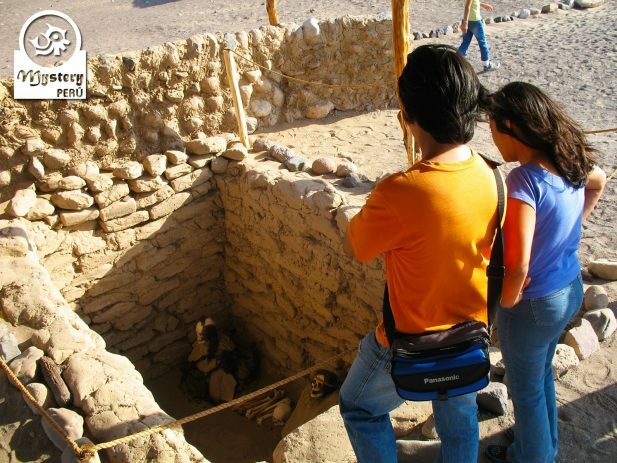 Don’t miss out on this offer, and visit the top tourist destinations of the Nazca Valley. 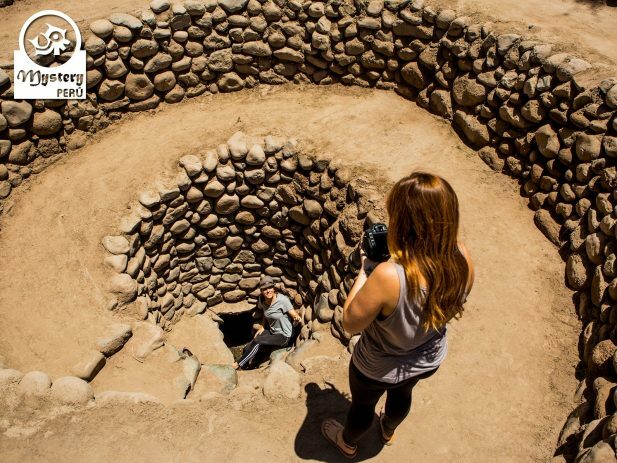 Part III – Tour to the Channels of Cantayo. 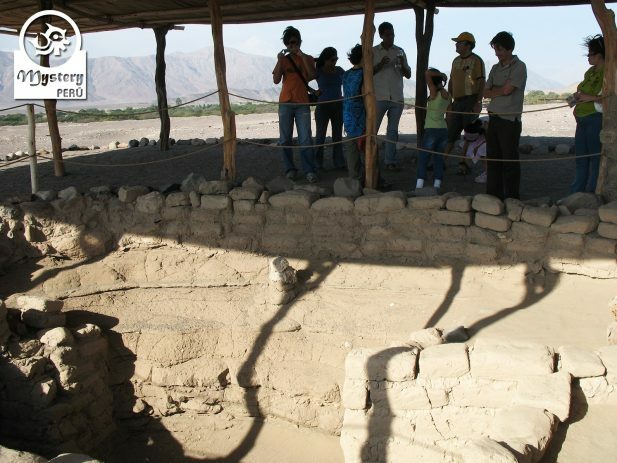 Finally, we will head to the channels of Cantayo, located on the east corner of the Nazca Valley. 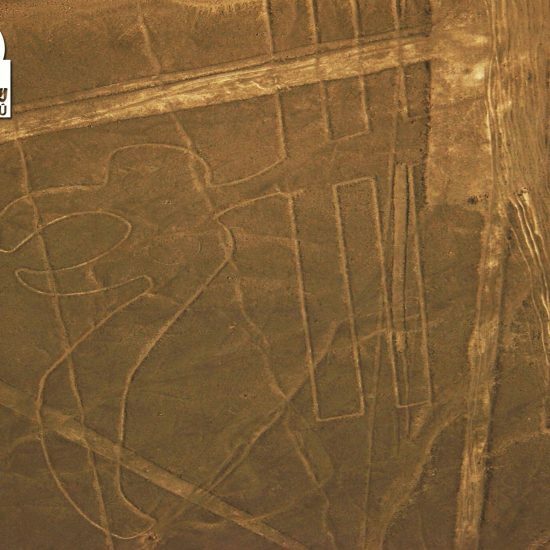 Our Nazca Lines, Chauchilla Cemetery and the Channels of Cantayo are subject to availability. 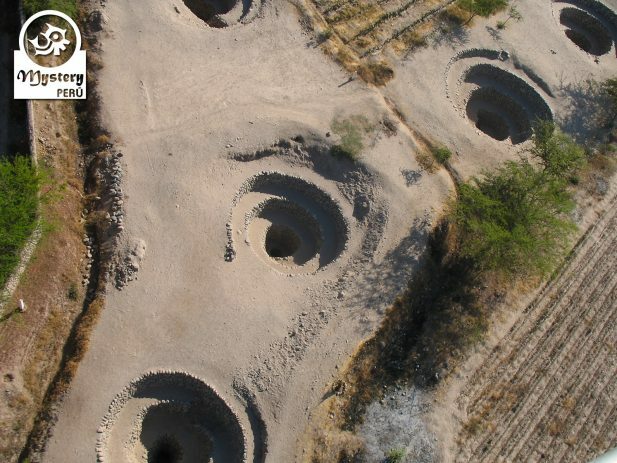 12:30 h. Visit the Aqueducts of Cantayo. 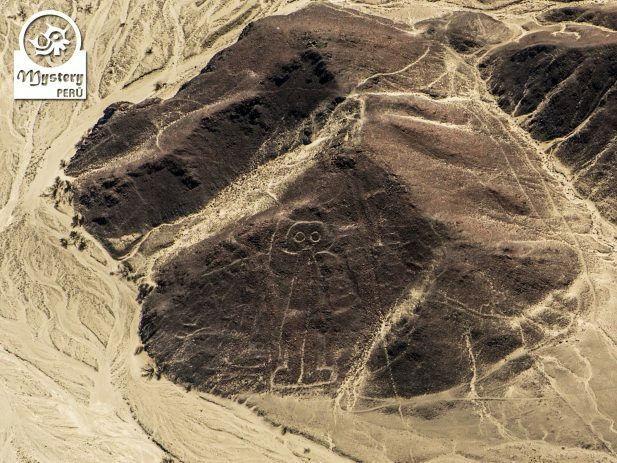 13:30h. 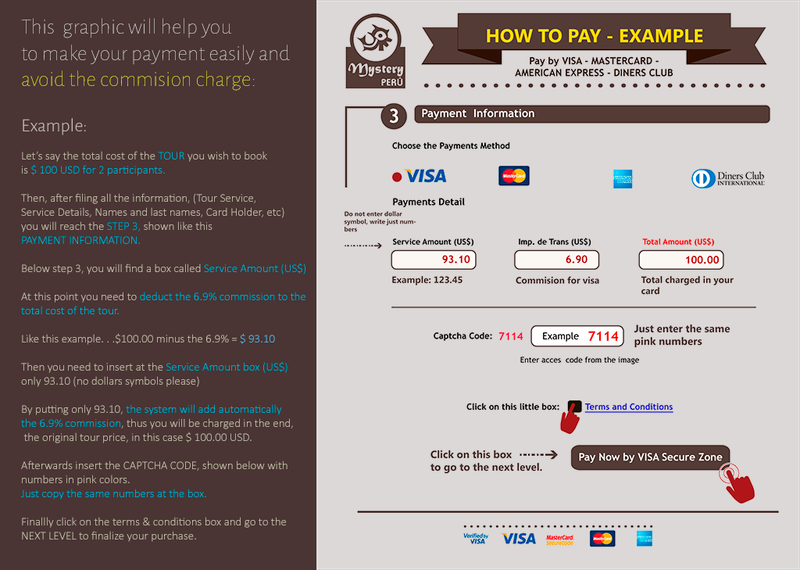 Drop off at your hotel at the end. 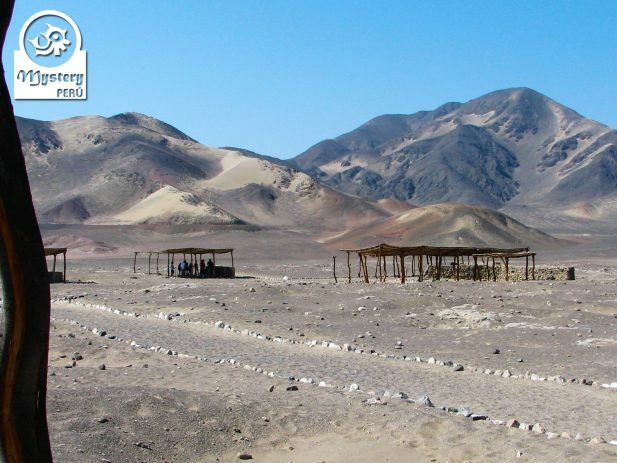 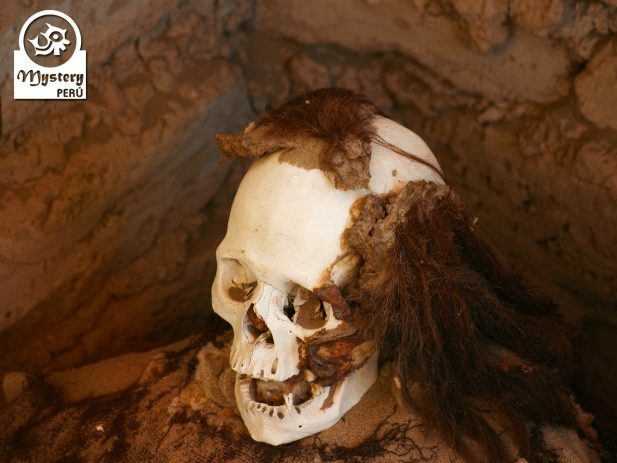 Images of your tour package to the Nazca Lines, Chauchilla Cemetery and the Channels of Cantayo.